Designineered ExteriorThe world is changing every day. 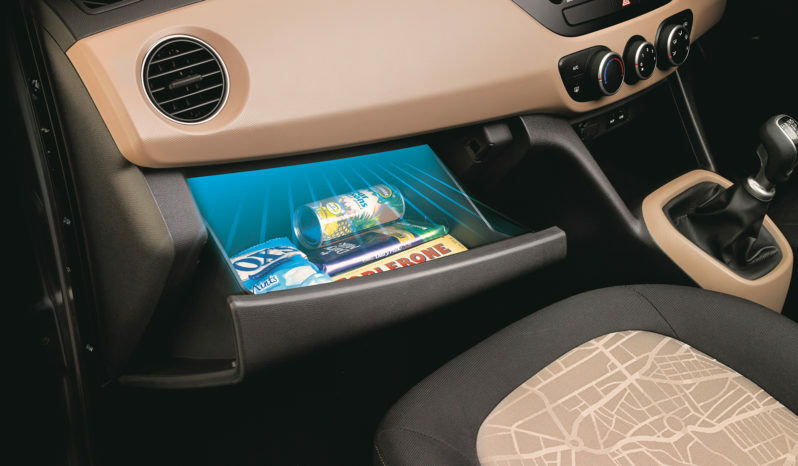 So we decided to also change the way people communicate with each other. 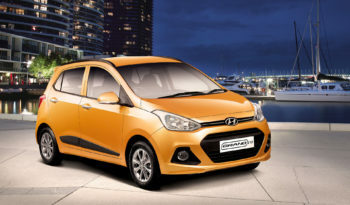 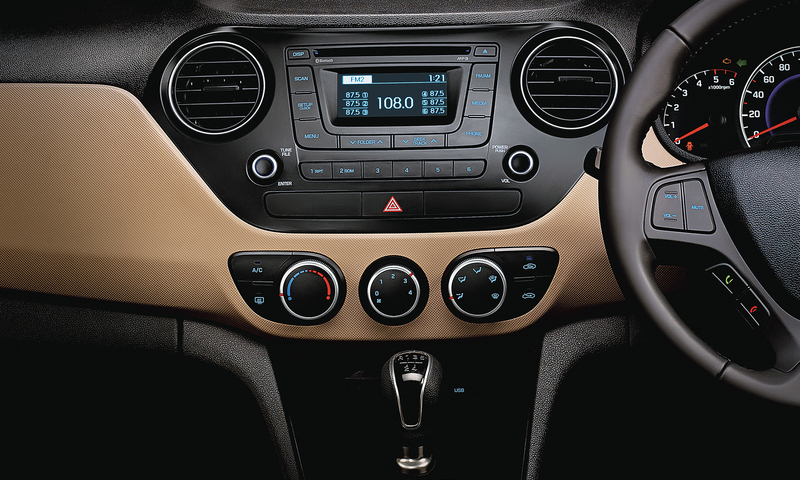 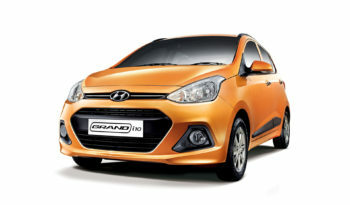 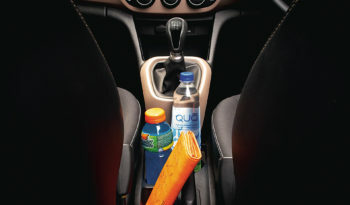 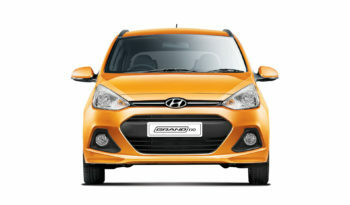 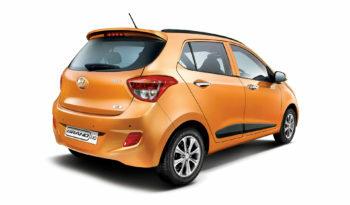 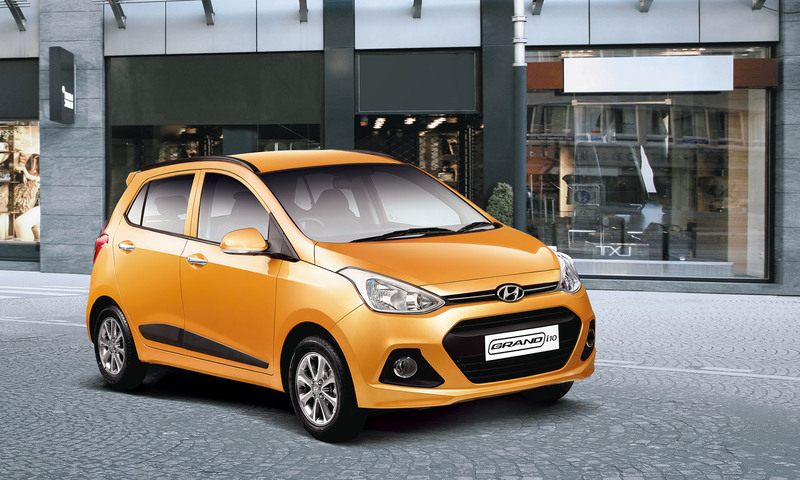 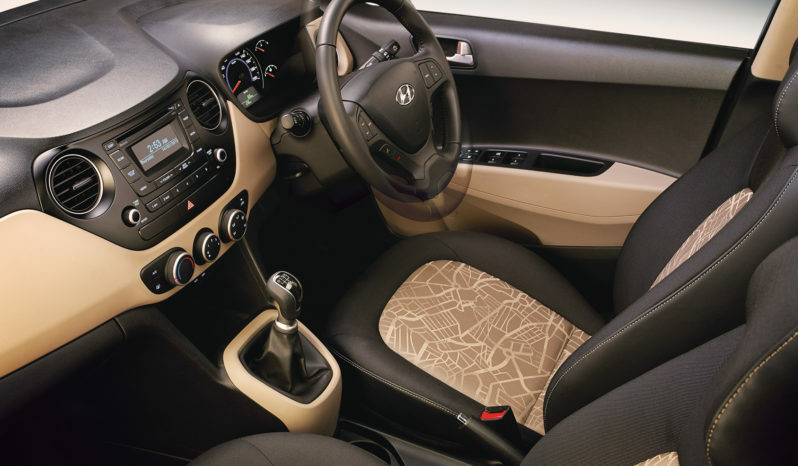 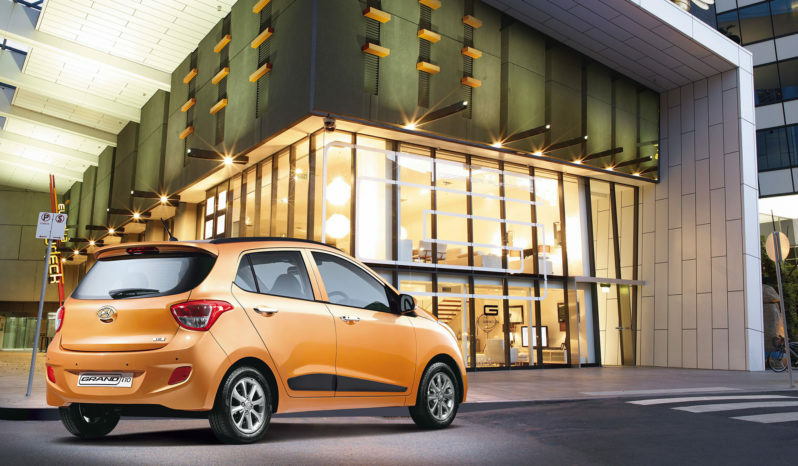 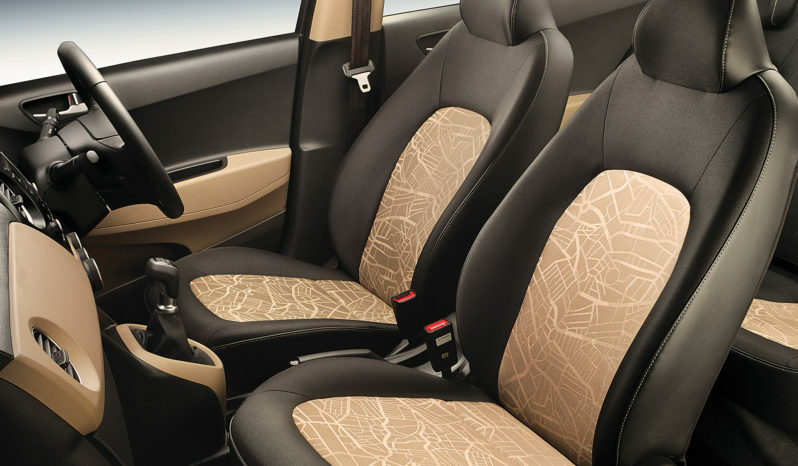 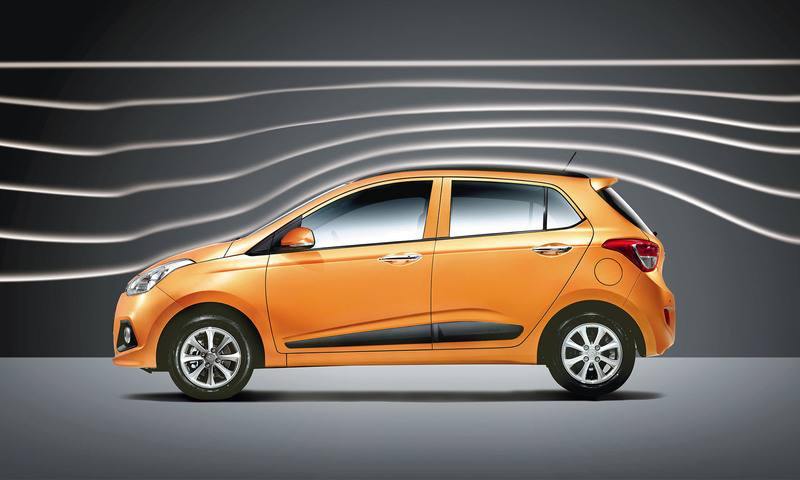 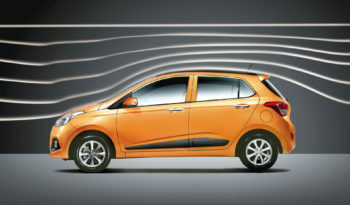 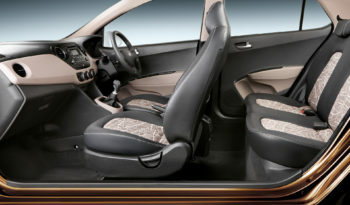 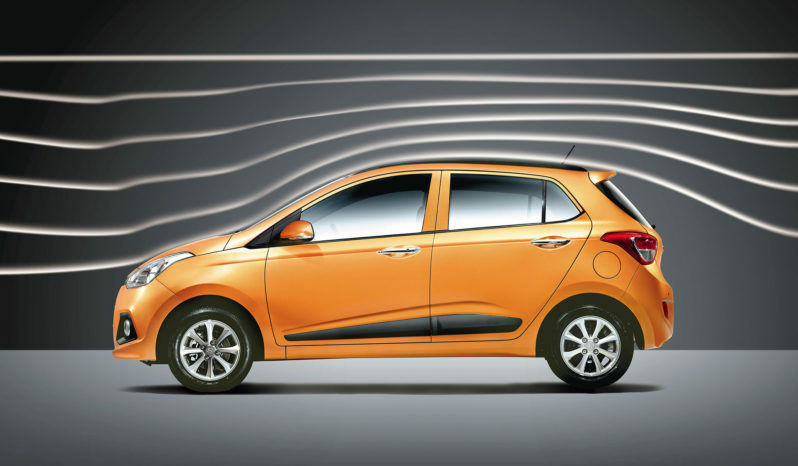 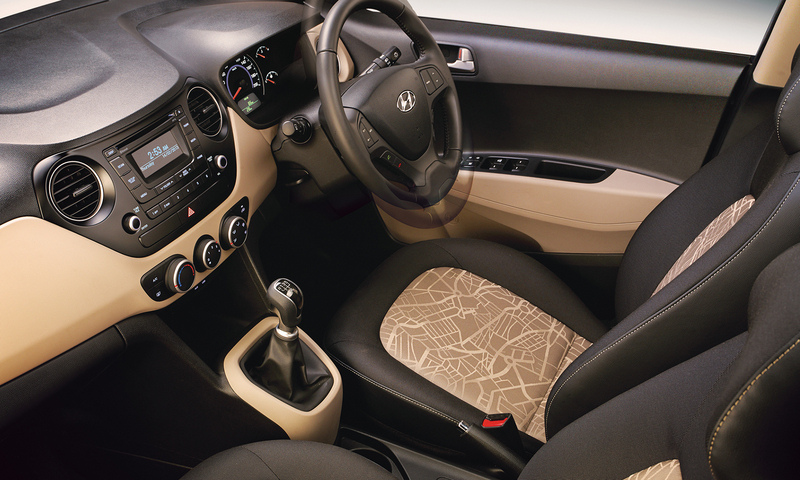 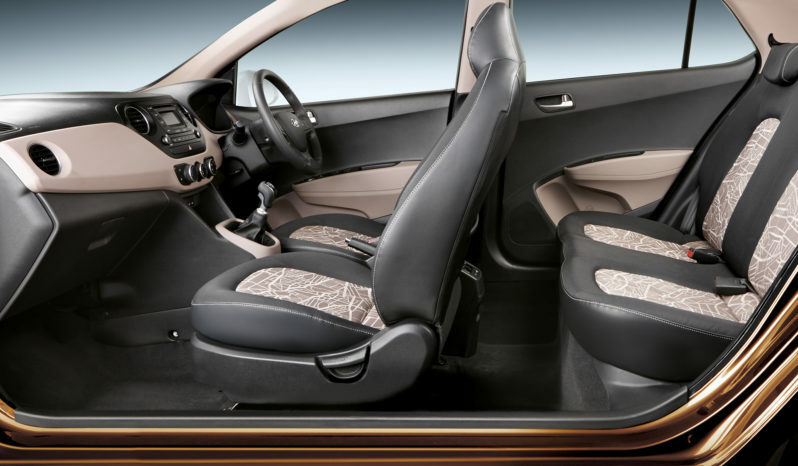 Introducing the Hyundai Grand i10-the Grand New Lingo. 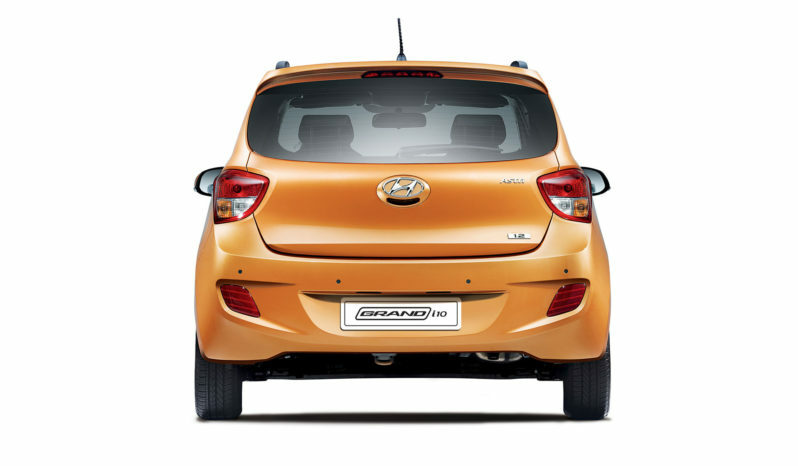 The car that lets you share a new language with the world. Go on out there and spread the Grand new Lingo.